There is limited availability for our optional trips, so it is advisable to book as soon as you can to avoid missing out. As part of the Warwick Summer School, we have planned a range of lovely evening events and day trips to help you make the most of your time in the UK with us and socialise with your peers. Please use our booking form to book and pay for the trips. All trips must be booked and paid for prior to your arrival in July and places will be on a first-come-first-served basis. 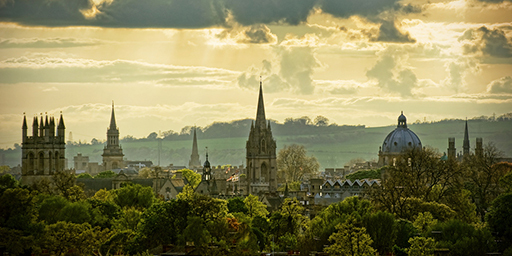 Home to the oldest University in the English speaking world, Oxford’s dreaming spires shouldn’t be missed. Our visit includes coach travel to and from Oxford from St Mary’s and a fabulous walking tour which includes a visit to the Great Hall at Christ Church, used as inspiration for the Hogwarts dining hall in the Harry Potter films. For those who prefer shopping to history, Bicester Village, the region’s largest Designer Outlet retail park is just a short bus or train ride away from Oxford. It’s only 60 minutes away from London Marylebone station as well if you would like to visit on another day. A packed lunch will be provided for this trip as part of your fully catered package. Discover the filmmaking magic of Harry Potter at the Warner Bros. Studio in London. You will go on a behind-the-scenes walking tour and be immersed into the world of film-making. The tour features authentic sets, costumes and props that showcase the British artistry, technology and talent that goes into producing world famous and successful movies. 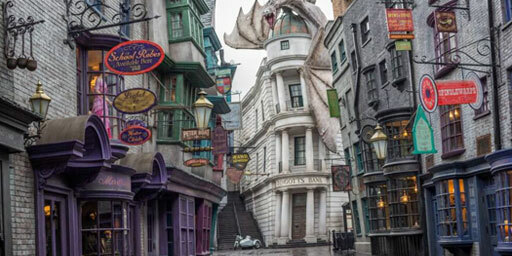 Step onto iconic sets like the Great Hall and Diagon Alley and learn how magical creatures were brought to life on screen! 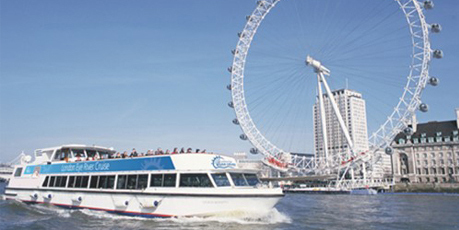 Join us for an organised all-day trip into central London which includes a trip on the iconic London Eye and experience an alternative view on a 40 minute river cruise with live commentary. The trip also includes train travel to and from central London and will leave you with plenty of free time to explore London. Brighton is one of the most popular seaside destinations to visit in the UK and is known for being hip, vibrant and quirky. Our all-day visit includes coach travel to and from Brighton from St Mary’s and entrance and an audio tour to the Brighton Royal Pavilion, an exotic palace in the centre of Brighton. 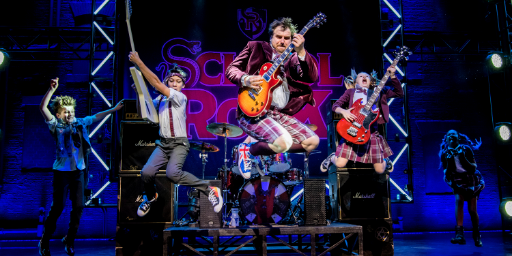 Your chance to experience one of London’s most popular treats, a visit to the theatre to take in the School of Rock, based on the hilarious, hit movie, this musical follows a failed, wannabe rock star who decides to earn extra cash by posing as a supply teacher at a prestigious school. A coach will take you from the St Mary’s campus to the theatre where you will enjoy an evening performance. The coach will return you to St Mary’s at the end of the show.